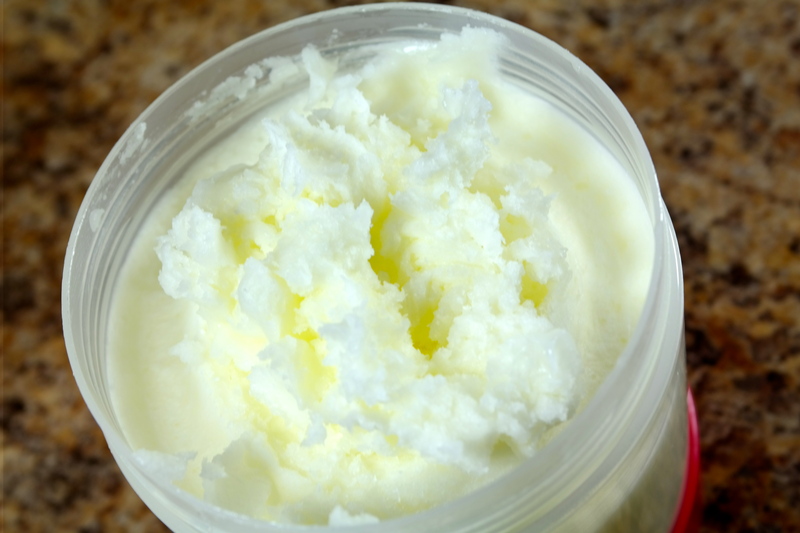 Happy new year!,this is my first post in 2015 and it is a DIY all natural makeup remover. It is amazing for eyeshadow removal and dry mascaras which I love but can be a little tough to get off most of the time. However this remover is not only natural but it will not irritate or sting the eyes and the ingredients will also nourish the skin and effectively remove all the makeup,moisturize the skin and promote eyelash growth because of the castor oil content. Combine all the ingredients in a bowl and just whip it with a hand-mixer to get the fluffy effect and store in a plastic or glass container. Since there is no water included the makeup remover should last for a few months, however it is always better to make in small quantity. 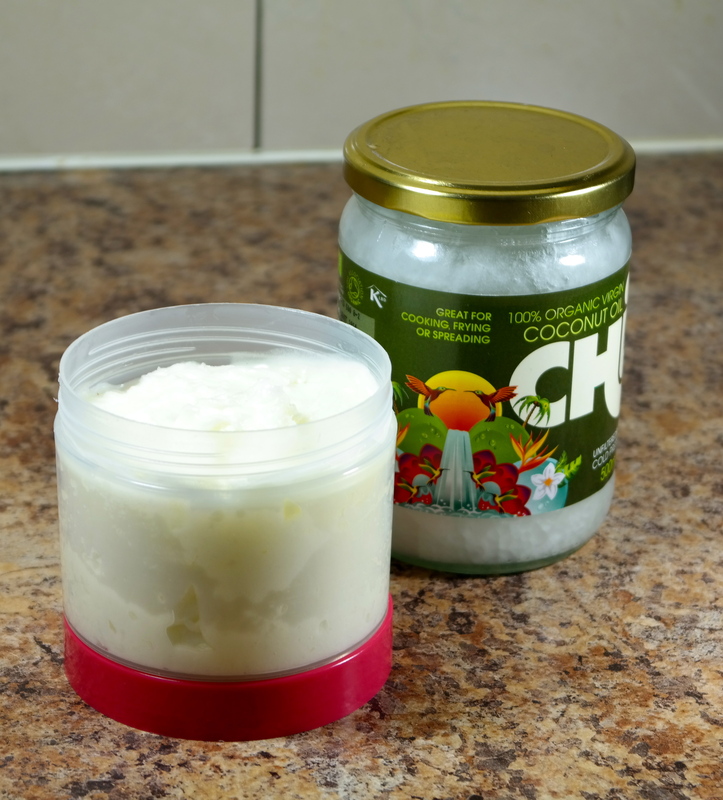 Do not melt the coconut oil and you can use a lighter oil instead of the castor oil, I use it because of my dry skin and aside using it for my makeup remover I also use it for oil cleansing my face, click on the link to read more on oil cleansing method and its benefits. http://wellnessmama.com/7569/skin-oil-cleansing/. I basically just rub it on my eyes in a gentle circular motion with my eyes closed and I wait a second or two just to soften the dry mascara and eyeshadow then I use a cotton pad to clean it off and that is it, I repeat if needed but for the most part once is always enough. For my face, I massage it on my entire face also in a circular motion, and clean off with warm water and face cloth.This not only removes my makeup but also cleanses my face and my face is left feeling soft and clean. I hope you try this out and leave a comment to let me know. Like always I am not an expert, I am just an enthusiast and everything i write is through research and a lot of trial and errors so please before trying anything do your research and make informed decision.